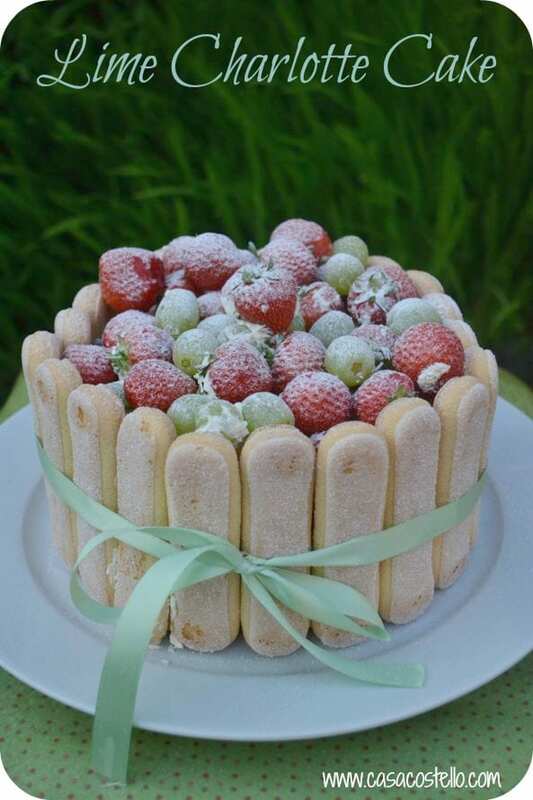 I’ve taken inspiration for this week’s Lime Charlotte Cake from Baking Heaven magazine. You may have seen my recent post about being a magazines.co.uk ambassador – I’m loving it! I only made the cake in the recipe – There is a section for some filling containing condensed milk and limes. We had so much cake going on in the kitchen though that I just couldn’t justify so much sweetness. So I opted for whipped double cream with the zest of 2 more limes in it instead! 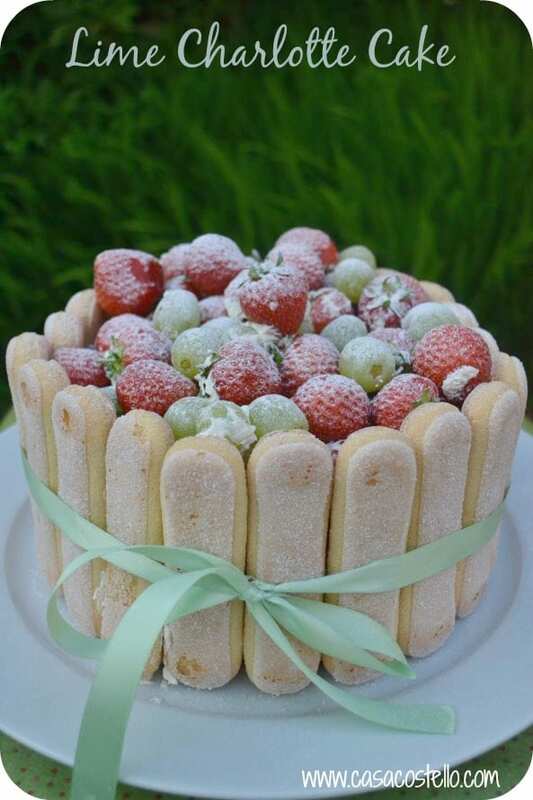 We have had the ladyfingers in the kitchen cupboard for ages. They really needed using up so I decided not to make my own. The girls were delighted – they love them! Preheat the oven to 180C and line a 6.5 ” cake tin with baking parchment – I only had a 7″ so did it in this. It was quite a shallow cake though and took a LOT of strawberries and grapes to fill it so I would definitely recommend a 6″ or even a 5″ next time. I have to choose these Cherry Lamingtons from Domestic Gothess as my featured Bake of the Week – They are so well done. Hannah makes them look so easy. 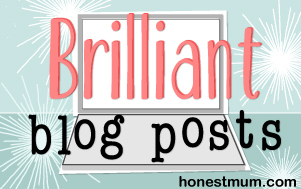 I first heard about the Australian Lamington when I first started blogging. I read tons of Australian baking blogs (and still do) I’ve never tried them with Cherry jam – I bet they tasted incredible. 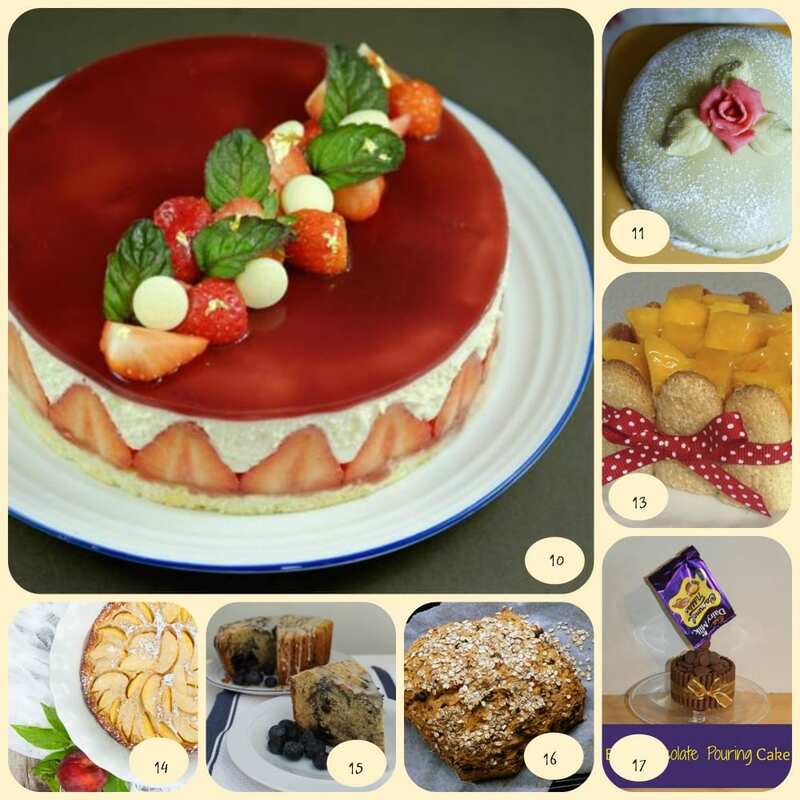 I’m always intrigued by the combinations that other bakers come up with – Some prefer using classic combinations and others like just having a go and seeing what works. I’ve got a post coming up in the next couple of days that tests preconceived ideas of taste combinations – Watch this space! So lets celebrate Combinations! 4. A warm welcome to Eating Enhanced who joins us with Maple & Banana Cake – Welcome to the gang! 9. I love Truly Madly Kids description of her Strawberry & Rhubarb Crumble as a Heavenly Summer Crumble – Sure looks like it to me! 10. Stunning Fraisier from Patisserie Makes Perfect – Definitely perfection! Thanks as always to everyone who visits all the other bakers – Its lovely to see that you have beaten me to it when I visit all your blogs. You really are a talented bunch and I thank you so much for sticking with me – especially this week and last week when life has definitely got in the way! 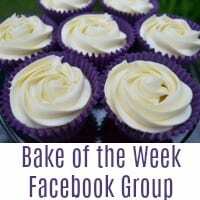 There’s no theme as usual – All posts will be commented on, tweeted (if I know your twitter profile) and google+ed – And not forgetting our Bake of the Week Pinterest board which at time of writing has an enormous 48K followers! There’s no theme – all bakes are welcome. 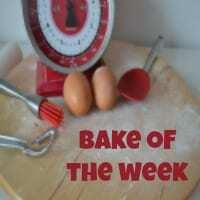 I’m currently planning for my summer break – If you would be interested in hosting Bake of the Week for a week in the summer, please let me know. I would be ever so grateful. So many great flavour combinations in this weeks round up, off to check a few out and make myself hungry even though I’ve already had pudding tonight! Love the look of the lime charlotte cake and congratulations on being a magazine ambassador, sounds really exciting. 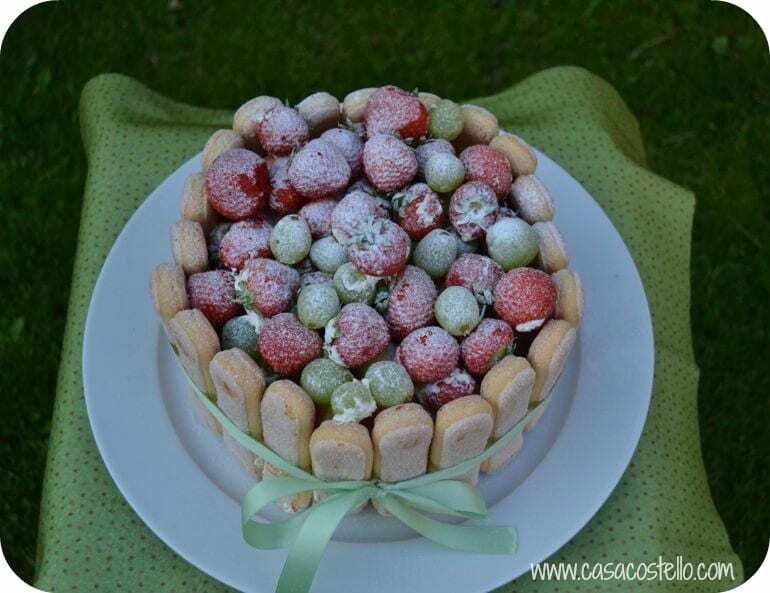 Your Lime Charlotte cake looks divine! Thanks for linking to my white chocolate lime shortbread, and my blueberry Madeira. 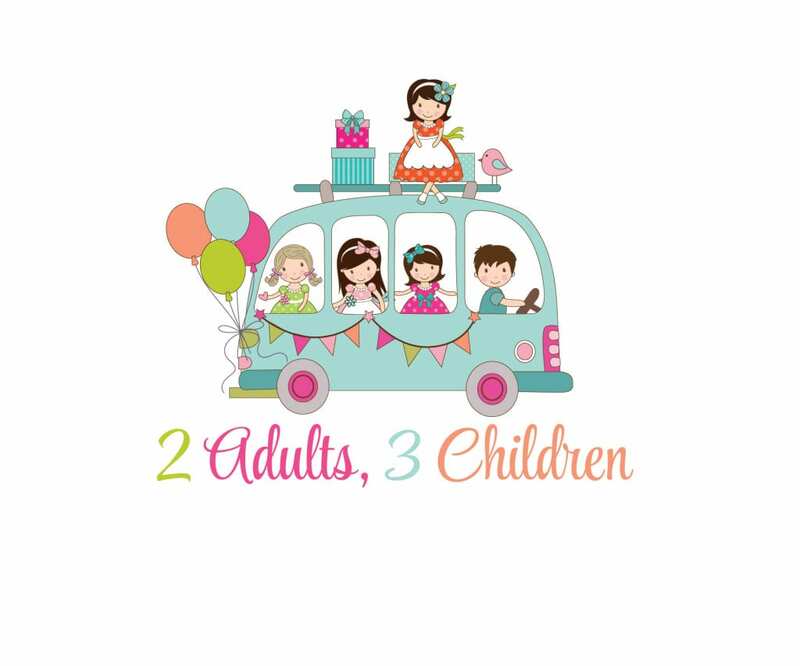 Happy to help in the summer hols by hosting if needed! I’ll start with the marzipan and cherry scones and just make my way around from there – lovely stuff. Must remember to enter – note to self! A magazine ambassador, now that sounds interesting. Your Charlotte looks fabulous BTW. It is not good reading this before I get ready to visit a new Tea shop! Your cake looks scrumptious. Wow! Another stunning cake 🙂 The lime is perfect for summer too!! I’ve never heard of a charlotte cake but it looks amazing. I love limes in anything (almost) and this looks divine! 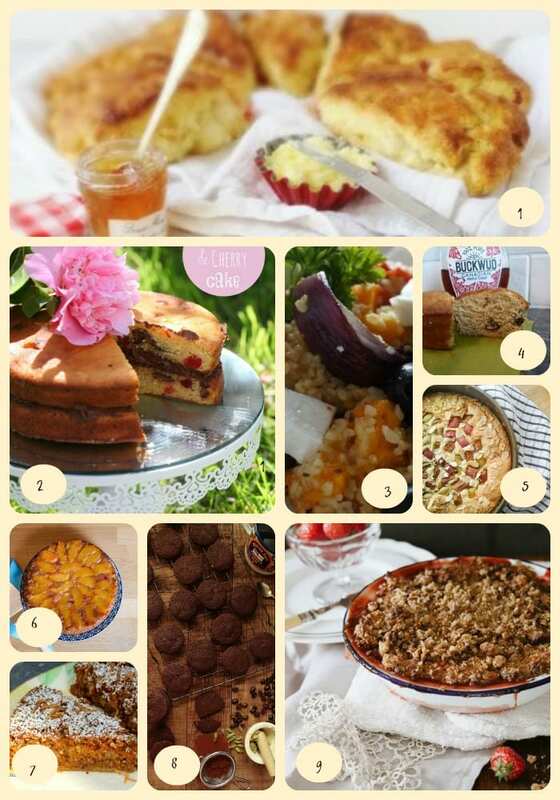 Thank you for the welcome and what a fantastic round up of baking! So many things I’d like to try. This cake looks so yummy! Now that you mention it, I’m surprised I haven’t seen many Charlotte cakes either! I love the look of your Charlotte cake. I have never heard of them before but it certainly looks like my kind of cake!!! Thanks for hosting the linky! #Tefalgiveaway Wow these all look so yummy ? ?